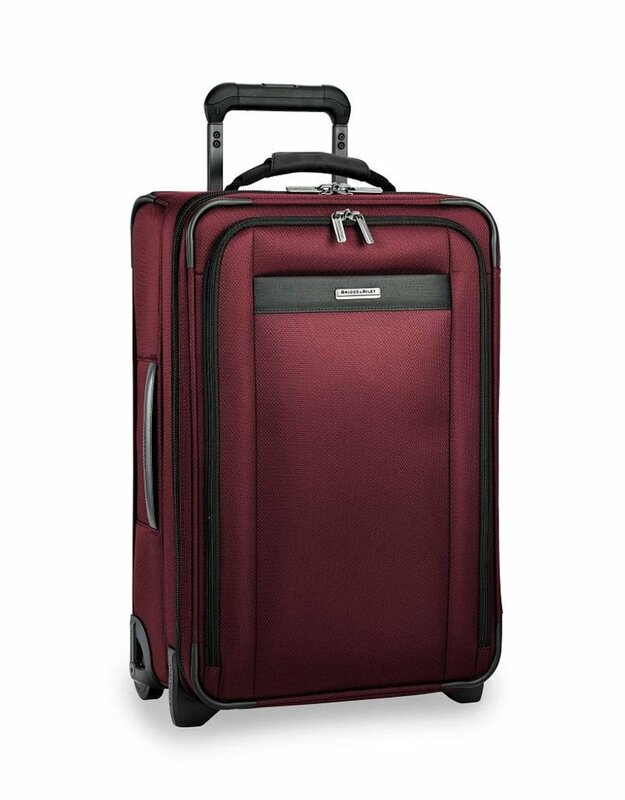 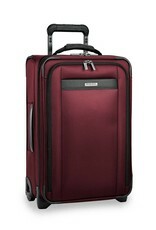 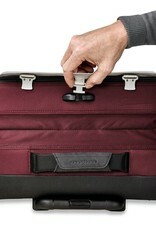 When one carry-on bag is your only option, the Tall Expandable Carry-On Upright steps up to the challenge. 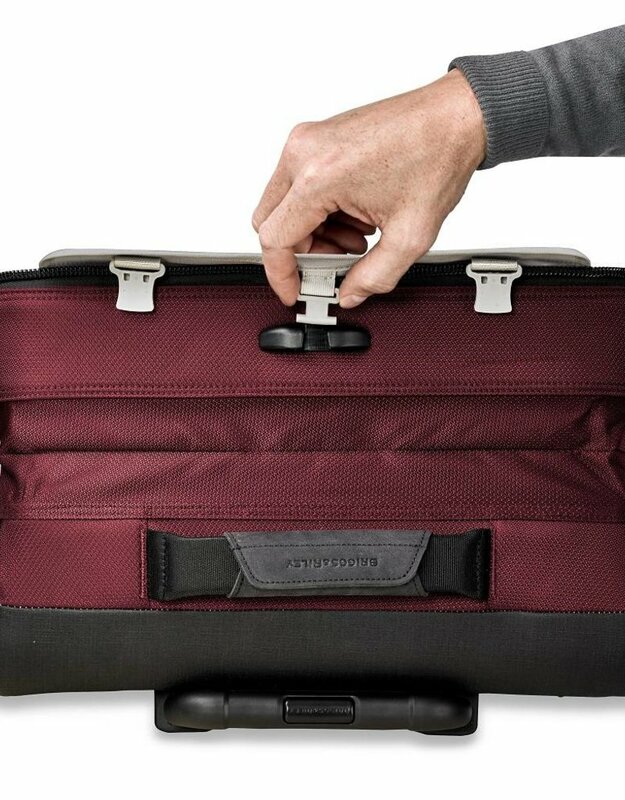 The ideal luggage for a 2-5 day domestic trip, this bag is packed with features that will not only add a method to your packing madness, but move you through security with ease. 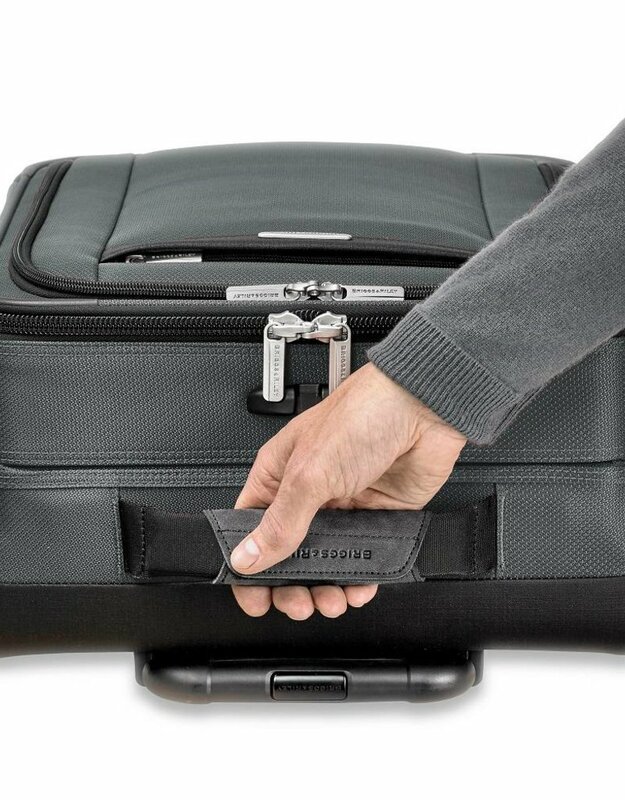 Transcend VX™ variable expansion allows up to an extra 2.5" of customizable capacity and ensures a sturdy shape for easy packing.